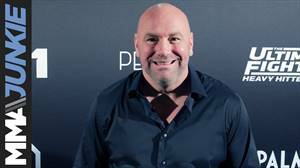 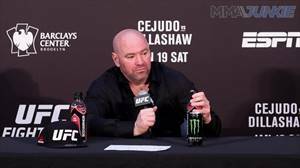 http://www.MMAWeekly.com/ -- UFC president Dana White commonly holds court with members of the media following events, but at UFC 178, he wasn't up for the task. 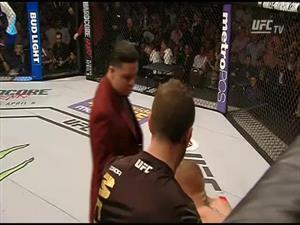 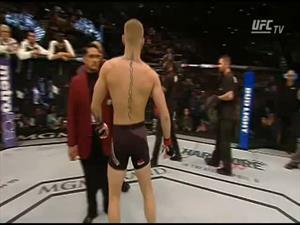 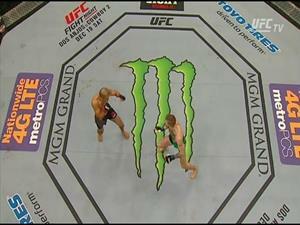 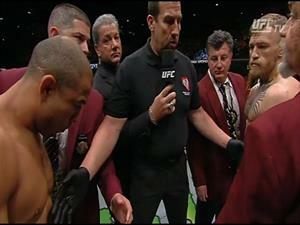 Never one to shy away from a camera, however, Conor McGregor once again jumped in to save the day. 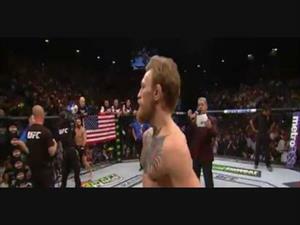 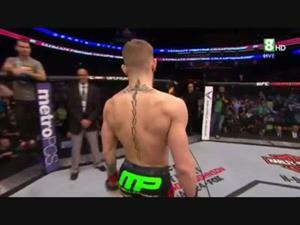 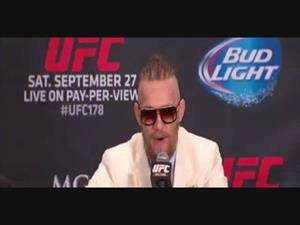 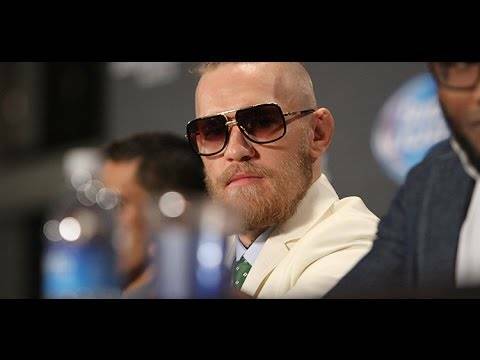 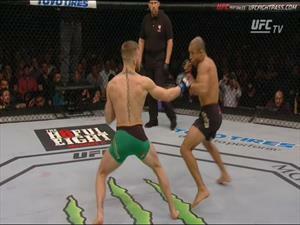 Check out Conor McGregor, uncut and unscripted, as he takes his place in front of the cameras.